Another Guardian has joined the team. Ewa Allan attended her first Guardians’ meeting and was enrolled on 13th April 2018. We have a growing connection with the Polish community and Ewa is our first Polish guardian. 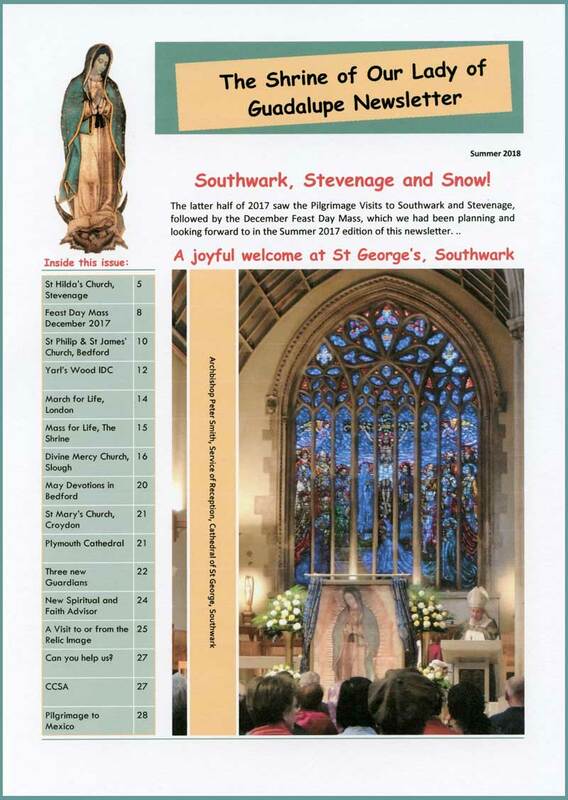 She is already using her translation skills to make our materials more accessible to the Polish Community in connection with the Pilgrimage Visit to Slough. “I was born in Krakow, Poland, but have lived in the UK for the last 48 years. I owe my grace of conversion to Our Lady of Medjugorje, immediately followed by the Messages of True Life in God. These brought me to give my will to God and that in turn changed my life completely. Reading how Jesus talks so lovingly about His Mother, I wanted to come to know Her and start truly loving Her. I have been engaged in evangelisation using True Life in God Messages for the last 24 years. I am now passionate about the unity of Christ’s Body, His Church. 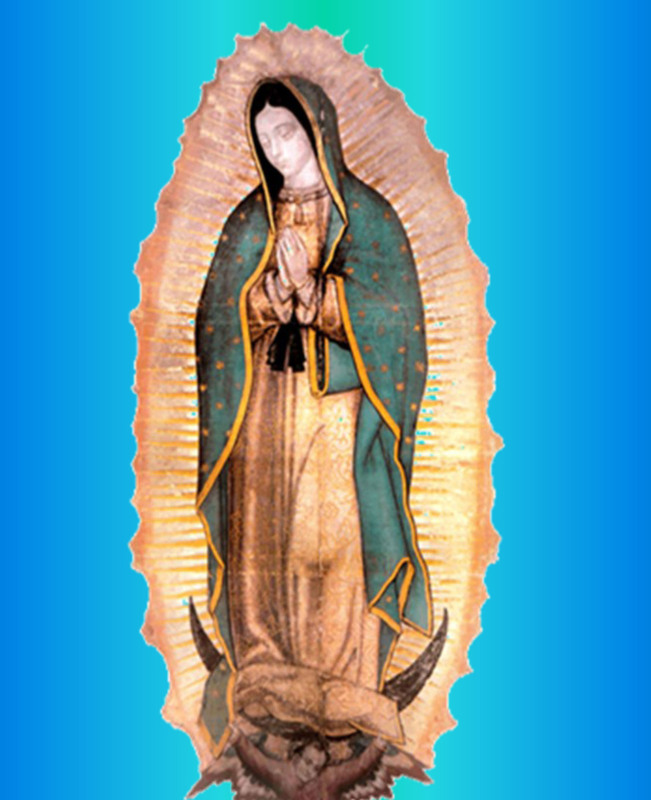 I believe that Our Lady and, in particular, God’s gift to us of Our Lady of Guadalupe’s Miraculous Relic Image will play a key role in bringing people to the fullness of the Truth. For with the acceptance of the Truth about the Mother of God, how She constantly accepted God’s Will, we also receive the graces to travel on Her path of love and humility, which, as the Lord says, will bring us to Unity. 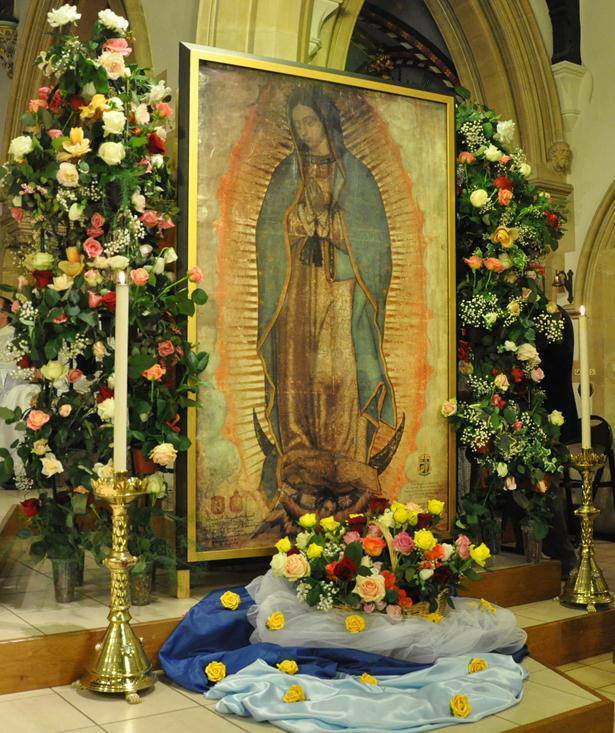 I am deeply moved and honoured to become a part of a team seeking God’s Will in connection with the Miraculous Relic Image of His Most Holy Mother”. We in turn are delighted that Ewa has joined us.